As a parent or a soon-to-be parent, you understand how important and precious those first few weeks of your baby's life are. Sometimes it seems like you simply blink and your little one is already off to school. 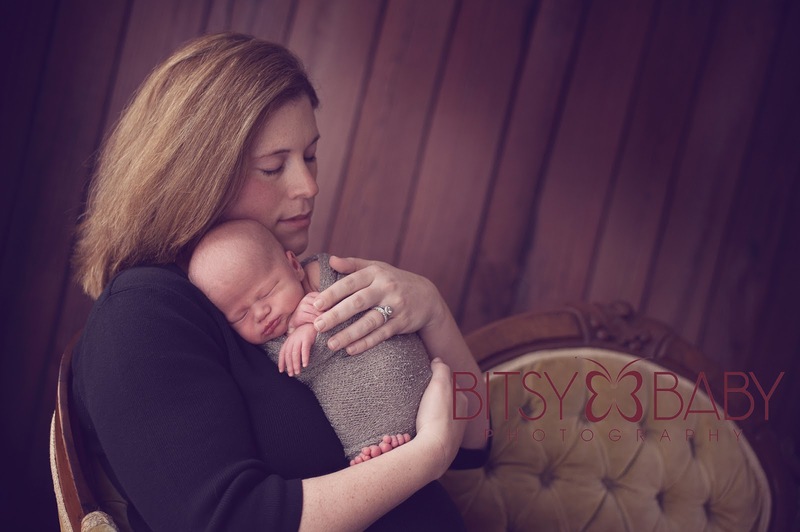 Oh, how we'd love to be able to hold on to those first few weeks and keep them that little for a while longer. Unfortunately, all babies grow up, and those days are gone. 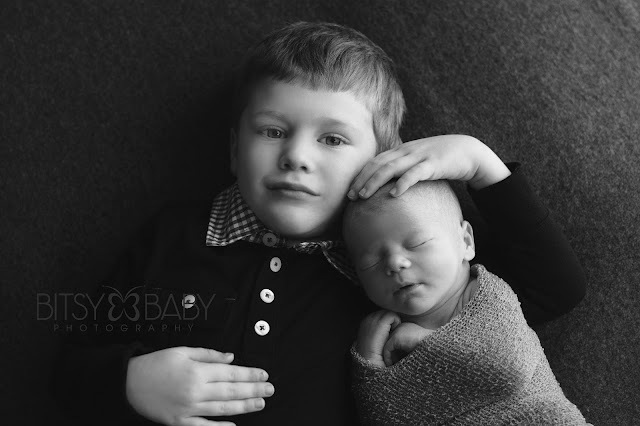 That's why it's vital to capture those precious first moments in pictures with the help of a professional who is experienced in newborn photography. 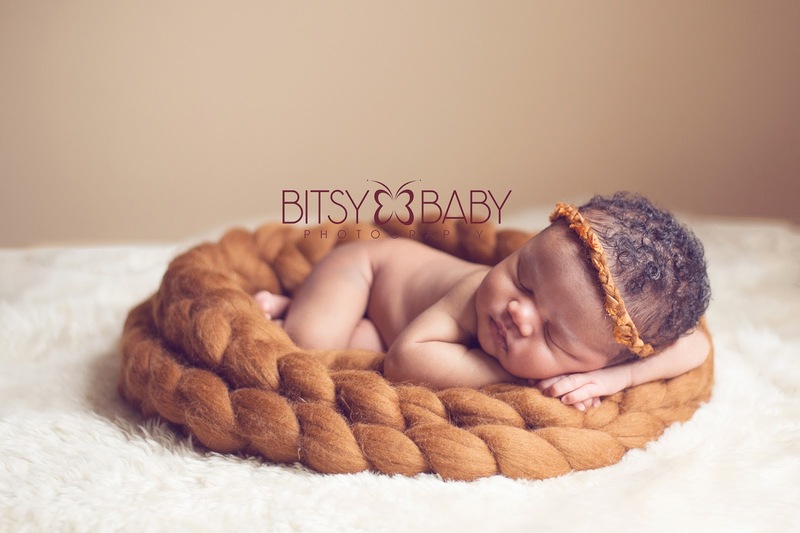 At Bitsy Baby, we want to offer you newborn photography services that will help you remember and preserve those important moments that otherwise would be lost with fading memories. 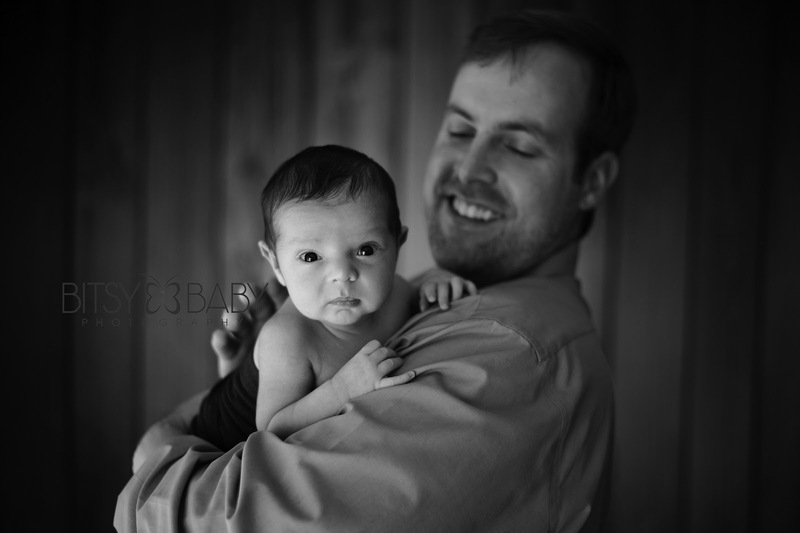 The "firsts" in your baby's life only come by once. Many times parents have to settle for remembering those moments by a few notes scrawled in their child's baby book. 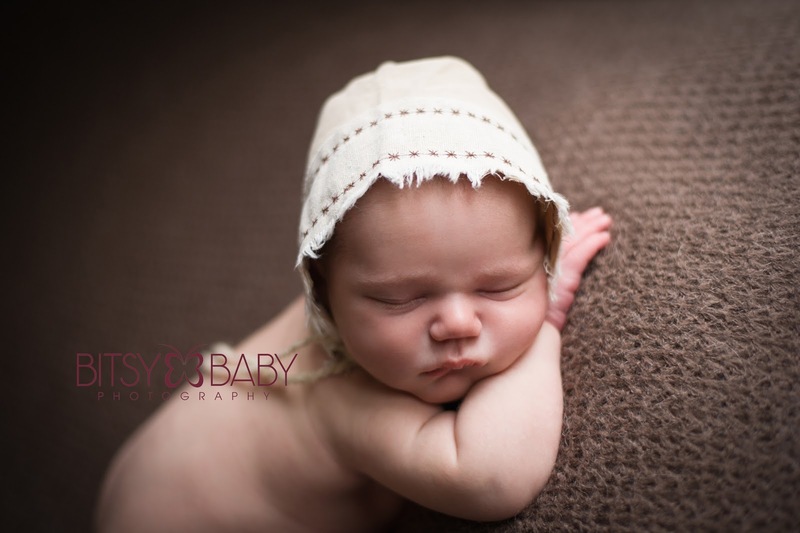 With newborn photography, you have the option of capturing them in pictures, so you'll be able to look back with fondness for years to come. How wonderful would it be to have a professional picture of your baby's first, big toothless smile, or what about capturing those little giggles that will soon give way to laughter? There are so many of those moments and they're gone too fast. 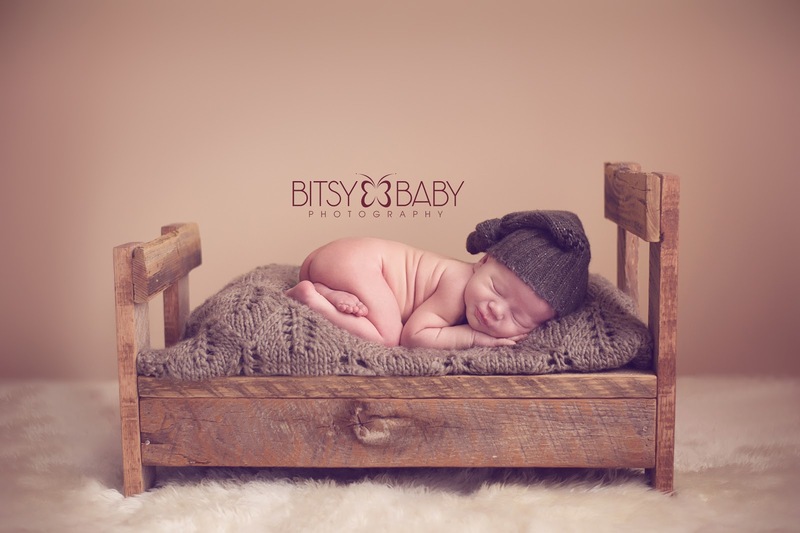 Newborn photography can help keep them alive and fresh in your mind. 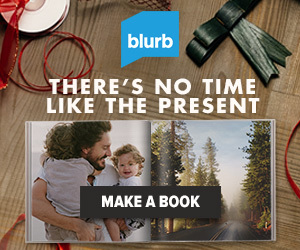 Perhaps you're going to be welcoming home a new baby in the near future. It might be difficult for you to think about life without a baby bump, but before long, your pregnant belly will be a distant memory. 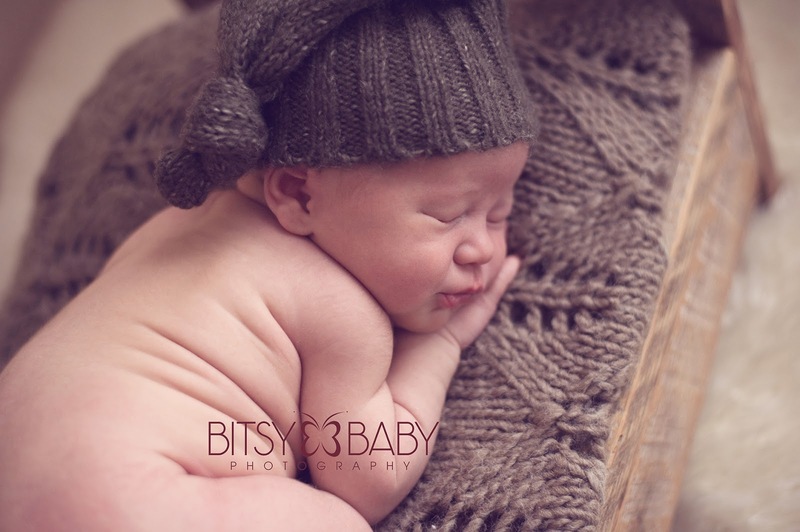 Some of our most beautiful pictures are shots of mama's tummies while they're carrying their precious bundles of joy. These pictures make beautiful nursery decorations and wonderful keepsakes for you to always remember how little your child once was, all nestled and warm inside your womb. Newborn photography is a magical experience when your baby is first born, but how about those other "firsts" in your baby's life? There's nothing as exciting for you or your child than when he or she takes those shaky first steps. We'd love to preserve those memories for you. How about your child's first birthday party? You'll treasure the memory of that birthday cake-smudged little face long after the mess is cleaned up. These "firsts" are priceless, and it seems only right to make sure as many of these important milestones are captured on film as possible. At Bitsy Baby, we're making moves of our own. We are offering portrait commissions in Virginia Beach, Virginia in the near future. If you're in that area, we'd love to become a part of helping you document your baby's precious "firsts." Contact us today for more information about how your family can join ours!